The filmmakers behind the Warcraft movie just can’t take a hint. The film is highly anticipated by Warcraft and movie fans alike, but the studio has yet to release even a minute of official video. Which is why we get leaked photos and videos every few months. The most recent of which was back in July, when it was shown to Comic-Con attendees. Many expected Legendary to release the footage in the wild afterwards – like other studios have done when their films suffered the same fate. Not the case apparently. Which leads us to today’s leak of what looks to be a full trailer, complete with sweeping statements. The footage, which you can watch from here [download] is captured off-screen and is not the best quality. But you get to see plenty of CGI shots of the world, characters as well as some monsters. 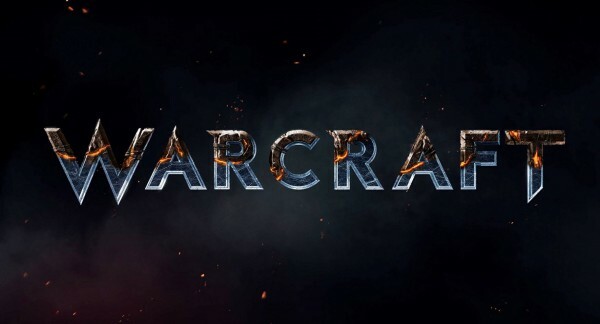 The Warcraft movie is expected in 2016.